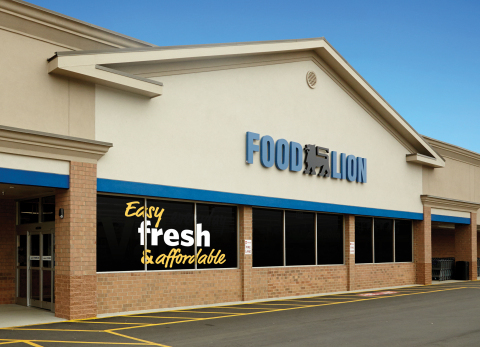 greater Charlotte-area stores is available at www.foodlion.com/newsroom. customers can get in and out of the store quickly. selections and healthier snack options. N.C., and Greenville, N.C., markets in 2014.
meet basic needs to help them get back on their feet.